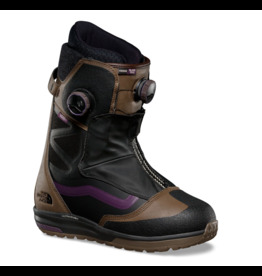 Flex Rating: 5 – Medium-soft for freestyle riding and instant comfort. 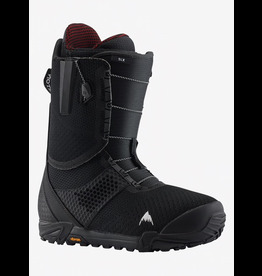 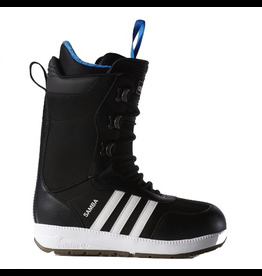 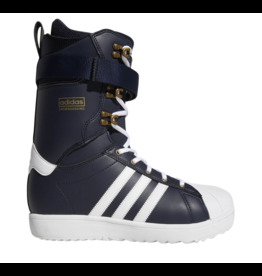 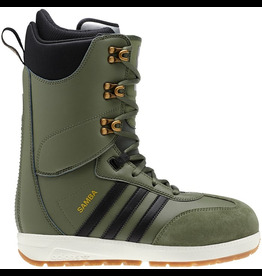 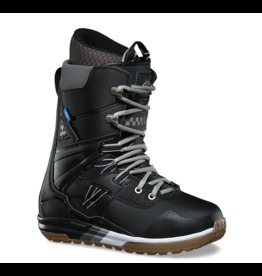 Tactical ADV BOOST is the ideal all-mountain snowboarding boot and an adidas team favorite. 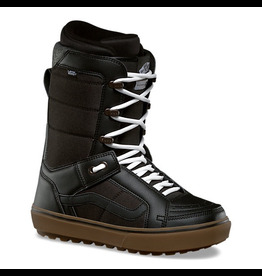 These boots are articulated for natural flex and mold to your foot for a personalized fit. 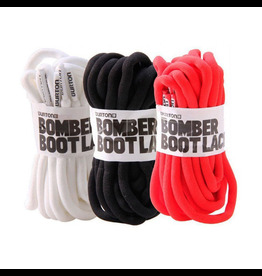 Boost cushioning brings amazing energy return to your ride. 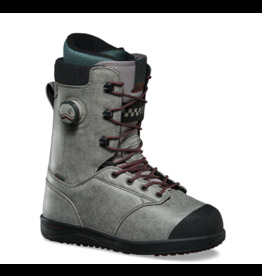 Season after season, this team favorite squashes everything in sight with the ultimate in plush precision. 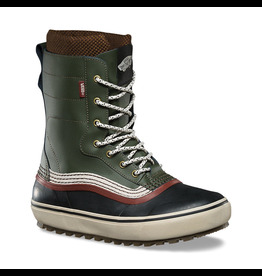 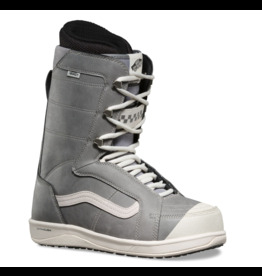 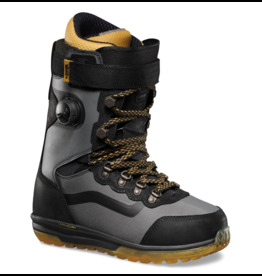 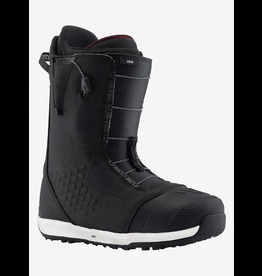 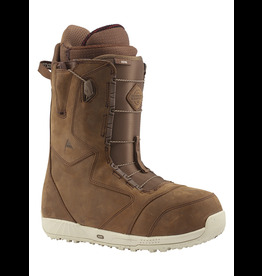 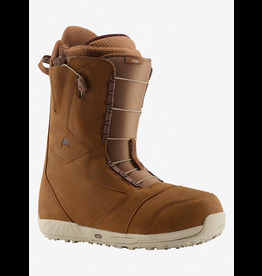 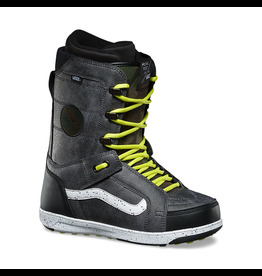 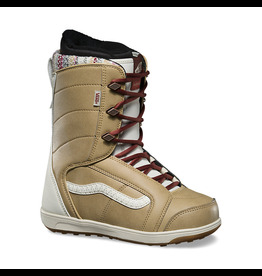 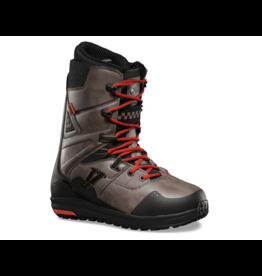 Superior science and technical mastery in snowboarding’s most comfortable and capable boot. 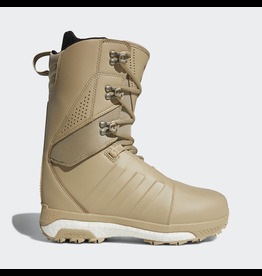 FOOTBALL-INSPIRED SNOWBOARDING BOOTS THAT ARE BUILT TO LAST.